13 years of experience and still counting. Obligation free consultation and offer our expert advice. Personalised advice from an experienced staff for each customer. A wide range of fabric types to choose from. Even wider range of colours and patterns. Innovative and modern designs to suit every home design. 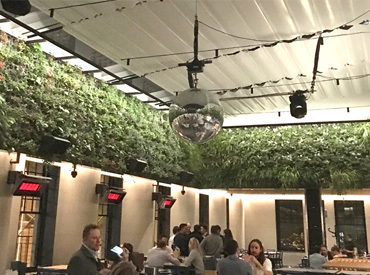 High quality fabrics and highly durable materials. 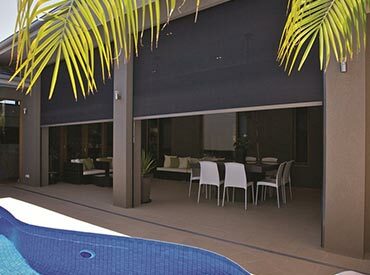 Committed to delivering the best blinds and shutters to residents living throughout the metropolitan area the talented and passionate team at Interior Illusions are who you can trust to deliver lasting and personalised protection from harsh sunlight and invasions of privacy caused by prying eyes. 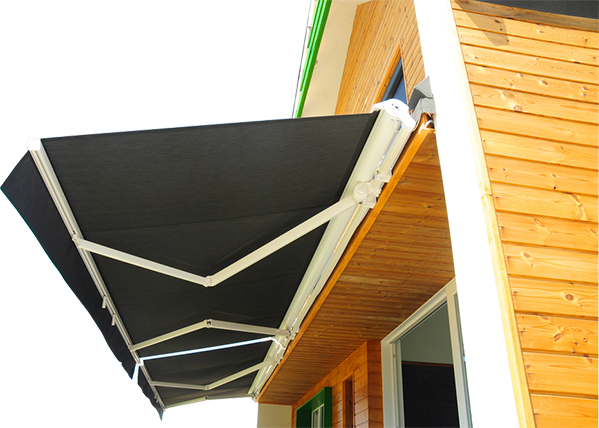 Our custom-made awnings utilise versatile hardware and superior quality components, and can be manufactured as a pivot arm or wire guide blind. 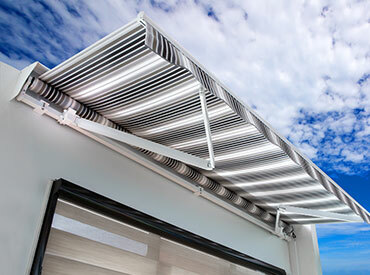 These beautifully designed awnings will enhance your outdoor living space. 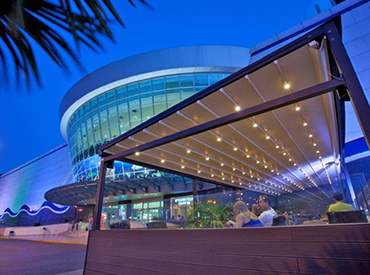 We are proud to provide quality awnings tough enough to withstand Australia’s elements yet architecturally designed. 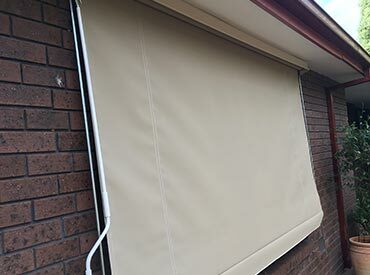 Thanks to our external awnings Melbourne home and business owners alike can enjoy a peaceful afternoon outside, or set up an al fresco dining area, without having to worry about being burnt by the sun, or dampened by the rain. 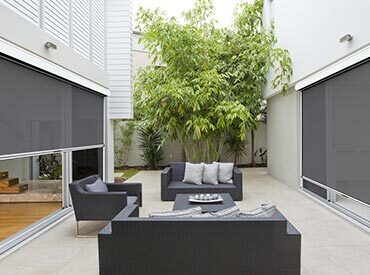 External blinds now can provide uninterrupted views with ZIPSCREEN EXTREME, utilising 110mm & 130mm aluminium tubes in single span to achieve extreme widths up to 7m without divider posts.